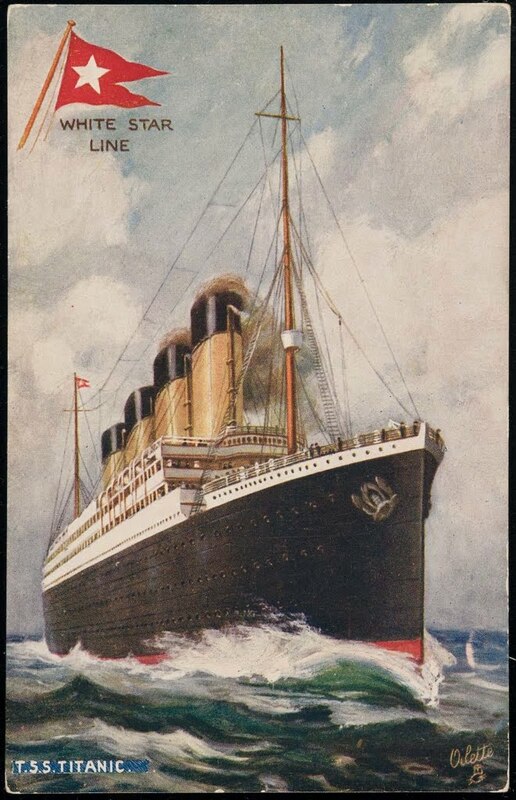 The White Star liner Baltic relays an ice warning to Titanic from the Greek steamer Athinai. This message containing details about large icebergs and ice fields is Titanic's fifth ice warning. The message is given to Captain Smith, but it never appears in the chart room. Later, Smith hands the message to Bruce Ismay on the promenade deck. Ismay pockets the message and heads to lunch.